We endeavor to create positive and practical change. There’s no better way to get to know us, and the people and places that inspire us to work hard for future generations, than learning about some of our on-the ground projects. The lower reaches of Little Butte Creek were once among the most important salmon producing tributaries in the Rogue Basin. 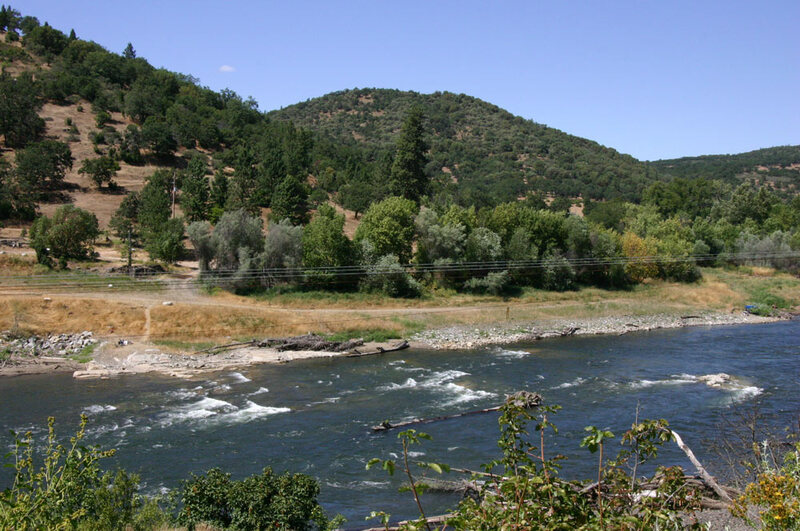 Around 1950, however, much of meandering Little Butte Creek was straightened, with disastrous consequences for native fish. 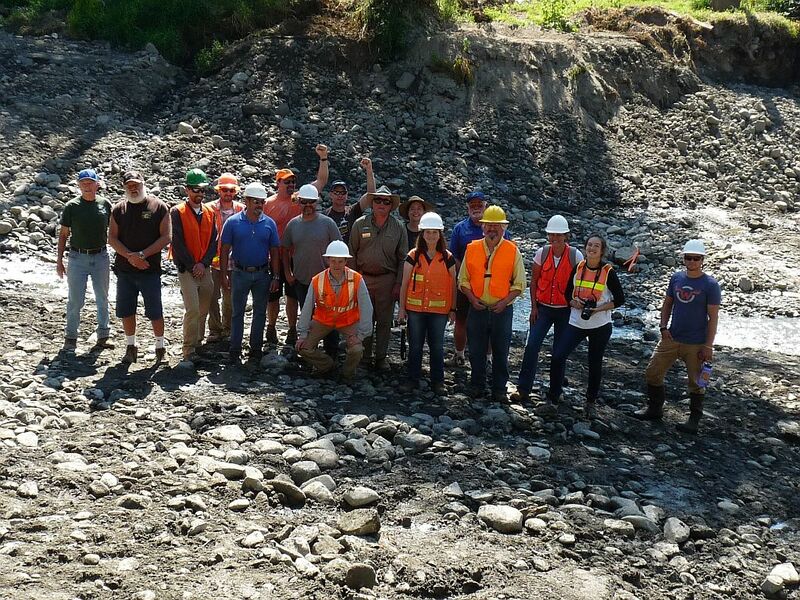 Freeways for Fish worked directly with the Oregon Department of Fish & Wildlife, River Design Group, Inc., L & S Rock Products, Inc. and several other local partners to restore stream flow to one meandering reach of Little Butte Creek in the Denman Wildlife Area near Medford, Oregon. 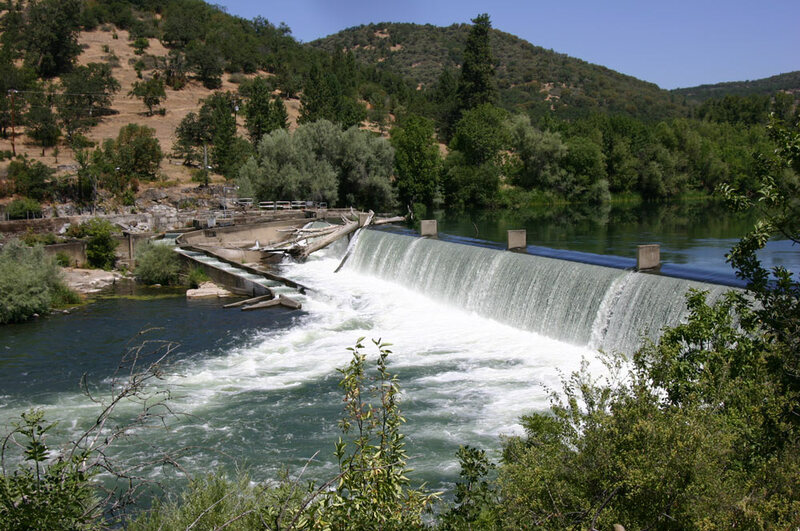 For 106 years the Gold Ray Dam sat on the mainstem of the Rogue, just upstream from the town of Gold Hill, hindering the migration of native fish. In the early 1970s the hydroelectric dam became obsolete and ownership was transferred to Jackson County. It was considered a liability, so in the 2000s, Freeways for Fish worked alongside Jackson County and many other partner groups to determine the future of the Gold Ray Dam. 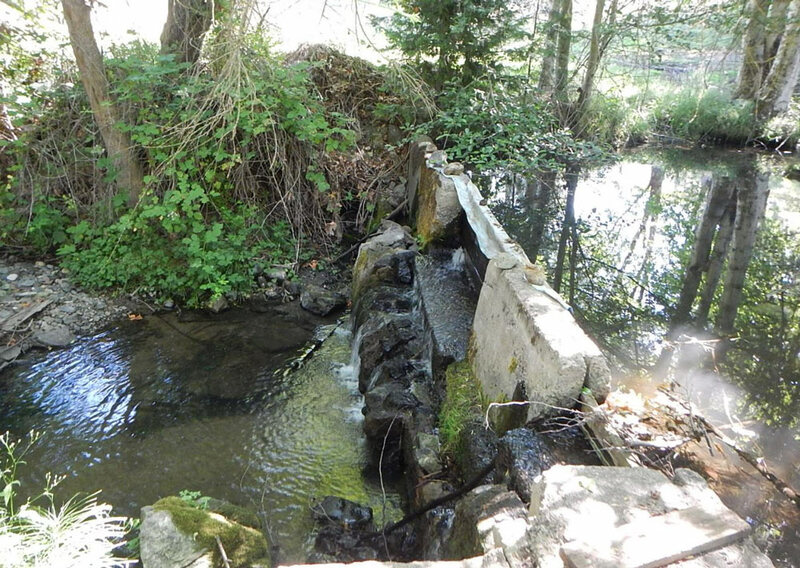 Studies conducted by the County justified removing the dam for biological, social, and economic advantages, as well as to reduce the county's liability. The Geos Institute helped Jackson County develop the dam removal plans, secure funding, and oversee the work. The dam was removed in early fall 2010, converting two miles of warm reservoir waters back to free-flowing current. For the first time in over a century, salmon and steelhead could travel unimpeded between the Pacific Ocean and the upper Rogue basin. 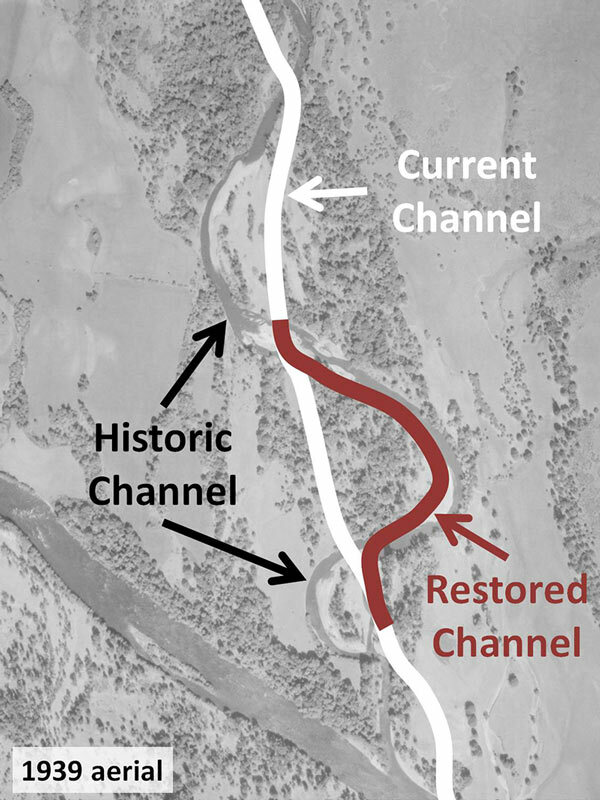 Moreover, in true "if-you-remove-it-they-will-spawn" fashion, the stretch of river below the former reservoir has reworked itself over the past few years into an important spawning ground for fall Chinook. 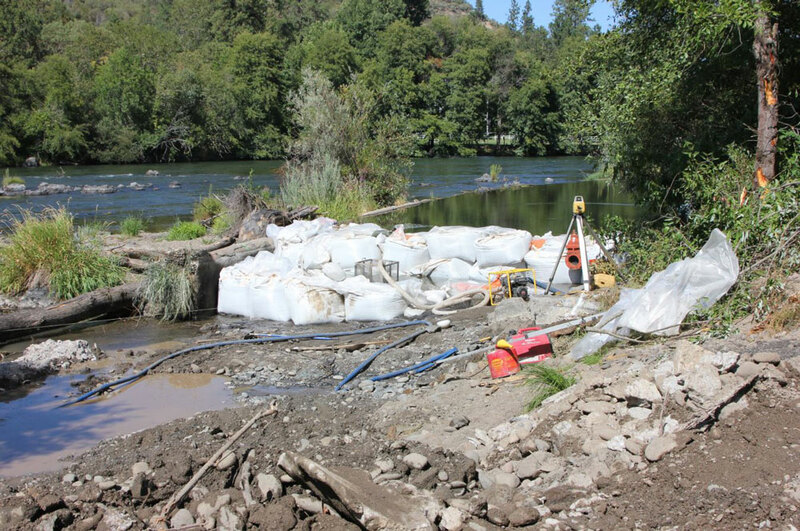 In 2015, after many years of planning, the Fielder and Wimer dams – two of the worst fish impediments in the state of Oregon – were finally removed from Evans Creek, an important salmon and steelhead tributary of the Rogue River. Geos Institute acted as the project manager for both dam removals, technical projects involving a host of players, logistics, and permits. Now that these dams are gone, 16 miles of Chinook habitat, 60 miles of coho habitat, and more than 70 miles of steelhead habitat are once again open and accessible for local fish.